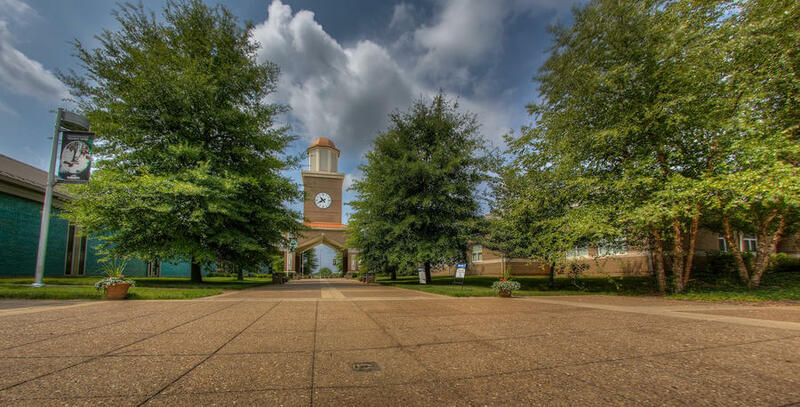 Hopkinsville Community College (HCC) is one of the most searched for colleges in the United States, according to a recent internet keyword search of basic two and four year colleges. HCC was founded in 1965, and is accredited by the Southern Association of Colleges and Schools (SACS). The student body is 100 percent undergraduate and 100 percent part time. The total enrollment at HCC is about 6,000 students. HCC conveniently offers day, evening, and weekend classes, as well as distance learning. Here are the answers to some frequently asked questions about HCC. 1. Where is Hopkinsville Community College? HCC maintains a main campus at 720 North Drive in Hopkinsville, Kentucky, 42241-2100. The school also has a branch campus at the Fort Campbell Army Base, in the H. English Army Education Center, located at 202 Bastogne Avenue, between Hopkinsville, Kentucky and Clarksville, Tennessee. The base is just a few miles northwest of the heart of Clarksville, and only about 20 miles south of Hopkinsville. 2. What courses and programs are offered at Hopkinsville Community College? … to name just a few of many academic and professional programs available at HCC. 3. What types of certificates and degrees are offered at Hopkinsville Community College? HCC offers Associate in Arts degrees, Associate in Science degrees, and Associate in Applied Science degrees in more than 20 areas of study. 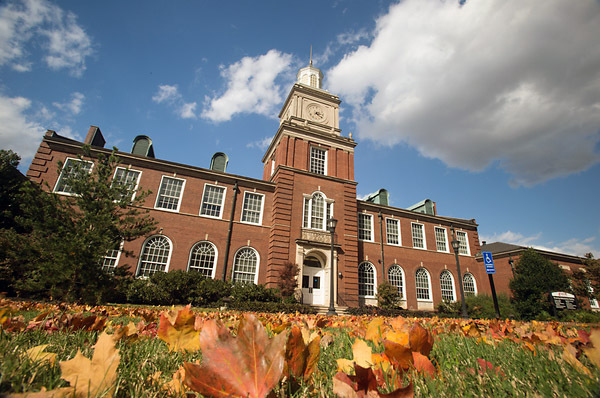 Some students use these degrees to successfully transfer from HCC to four year Kentucky colleges such as Eastern Kentucky University, Western Kentucky University, Kentucky State University, and University of Kentucky, among others. Some Applied Science degrees may be used as college credits, but all of them are official certifications of professional skills needed to find higher paying jobs. 4. Who should attend Hopkinsville Community College? HCC is a good choice for people who live in southern Kentucky or northern Tennessee, whether they are trying to earn their bachelors degrees, or taking professional training courses to practice their job skills. Adult students who are interested in studying any of the above-mentioned courses are likely to benefit from HCC. However, if it turns out that HCC is not the two year college of choice for you, other nearby community colleges include any of the other 15 KCTCS member institutions mentioned above, as well as Ross College in Hopkinsville, Lindsey Wilson College in Hopkinsville, and Bowling Green Technical College in Bowling Green, along with a number of community colleges in the area of Nashville, Tennessee. Community colleges that offer professional training certifications are situated all over America. 5. Why attend Hopkinsville Community College? The benefits of attending HCC are much like the benefits of attending any other well established and accredited community college. Namely, convenience and affordability. 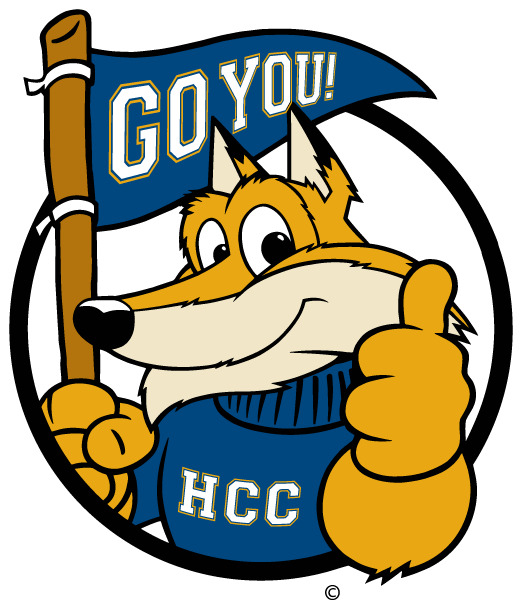 HCC is a cost effective alternative for the freshman and sophomore years of a four year college education. Students who transfer from HCC to universities in their junior years can save quite a lot of money, while still earning the same degrees as students who started at these universities as freshmen. 6. How much does it cost to attend Hopkinsville Community College? For online students, the tuition is $182 per credit hour. There is also a mandatory fee of $8 per credit hour for all students. Additional fees include an $11 Liability Insurance fee, among others. Scholarships and financial aid are available to many students who apply for it. At HCC, financial aid may include the Pell grant, the Federal Supplement Educational Opportunity grant, the College Access Program grant, the Academic Competitiveness grant, and the Kentucky Educational Excellence Scholarship, among others. Also available are loans, tuition waivers, and work study programs. 7. How long does it take to earn a degree from Hopkinsville Community College? 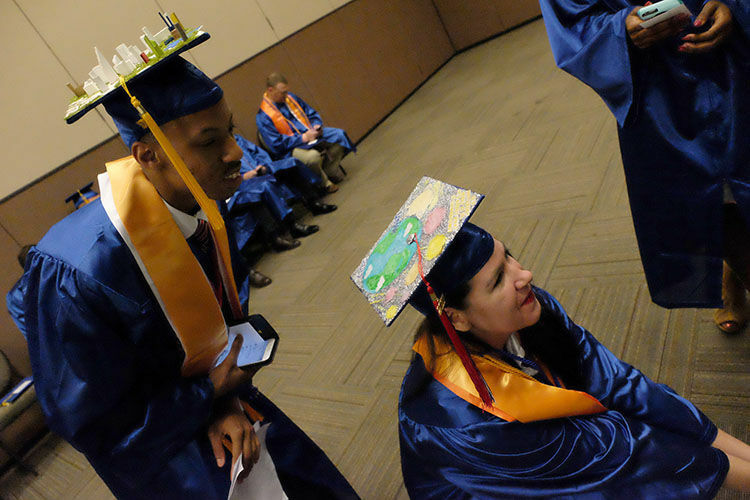 If a student chose to attend HCC full time, it would take approximately two years of successful enrollment to earn an Associate of Arts degree, an Associate of Science degree, or an Associate of Applied Science degree. However, most students enrolled at HCC are part time students. The completion of a degree for part time students can take 3 or 4 years, if not longer. Certain professional certificate programs take a year or less, such as particular nursing certificates and other specific job skill diplomas. Of course, students can make their own schedules, and most students enrolled at HCC are willing to take longer than two years to earn their degrees. Many HCC students have to work regular jobs while studying for these degrees. 8. What is the Hopkinsville Community College campus like? 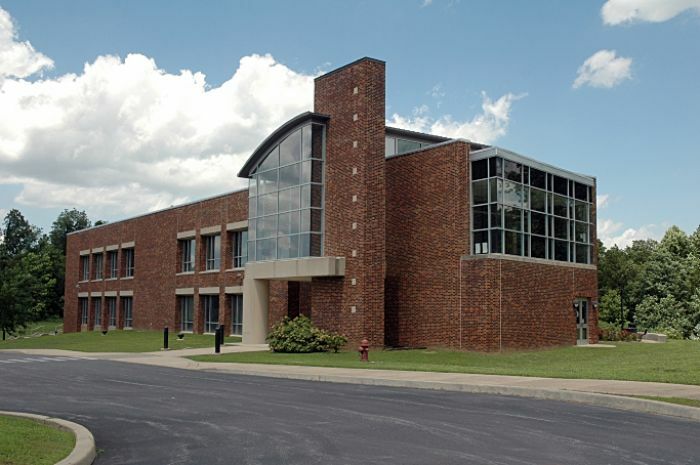 The HCC main campus features five main buildings: An Administration building, a Learning Resource Center, an Academic building, a Technology Center, and a Student Center / Auditorium. The HCC bookstore is operated by Barnes & Noble Booksellers, and is a prime source for new and used textbooks, as well as gifts, school supplies, snacks, apparel, and other merchandise. HCC also has a career center where students can look up job listings, get help with resume writing, engage in mock interviews, and other employability skill training practices. Despite these conveniences, there is no on-campus housing available at HCC. The school colors are navy and gold. 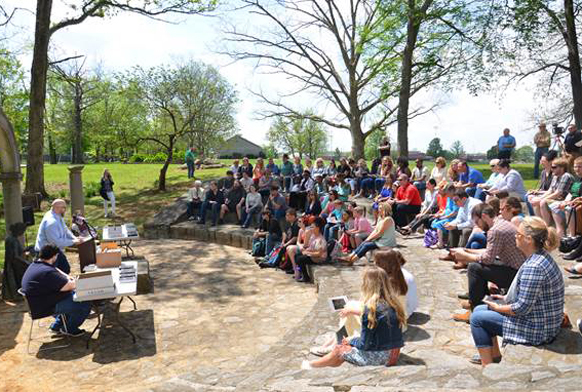 Campus clubs, activities, and organizations include an Ag Tech club, the Baptist Campus Ministries, College Democrats, College Republicans, a national Criminal Justice Organization, a History Club, a Math club, a Science club, a Pride Alliance, a Sustainability League, and more. 9. What is the Hopkinsville Community College neighborhood like? Just west of the HCC main campus is Ruff Park. Less than half a mile east of the campus is Main Street, replete with all the amenities a typical Main Street has to offer. 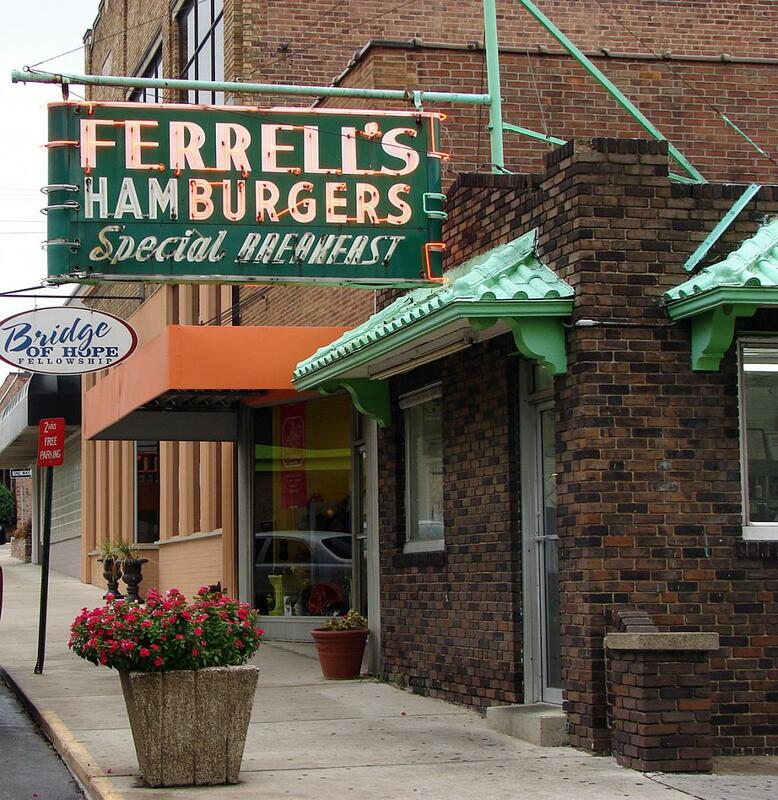 Travel about a mile south on Main Street and find yourself in the heart of Hopkinsville. 10. Does Hopkinsville Community College offer distance learning? Yes. HCC has a distance learning option that allows students to take courses fully online. These days, HCC students can earn their diplomas from anywhere in the world that has an internet connection. The cost of distance learning is the cost of tuition, plus an extra $20 per credit hour. 11. What is the contact information for Hopkinsville Community College? You can contact the main campus of Hopkinsville Community College by calling 270-707-3700. For the Workforce Development office, call 270-707-3751. To inquire about campus activities, call the Office of Student Engagement at 270-707-3825. Send a fax to either campus at 270-886-0237. Or you can call HCC toll free at 866-534-2224.